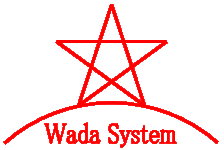 We create new values and provide those to the world. 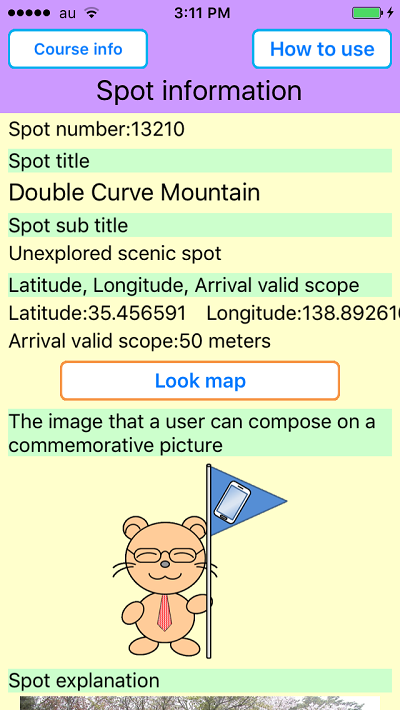 This app will improve attraction of a tourist site or a event. Let's take special composite pictures in a variety of places. [Travel recommended spots] is the app that you can play like orienteering with your smartphone that you use GPS and Camera. You can download and play courses that other persons created for free. If a special image for composite picture is set with the spot, you can take a special composite picture. You can create courses and open the course public easily and cheaply. Details about "Travel recommended spots"
Let's improve your thinking ability reasonably. on study, on sports, on your life. 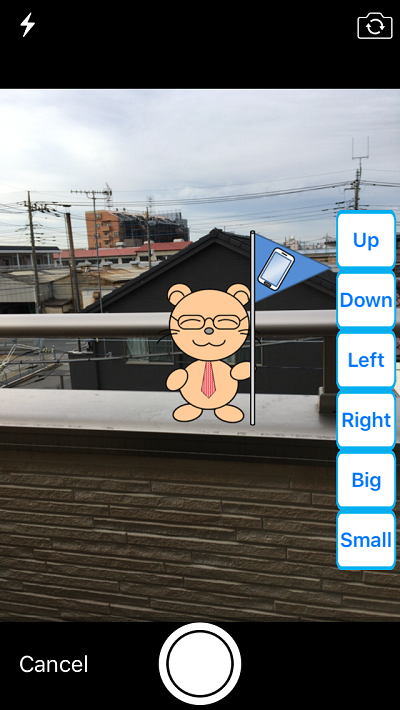 This is a application for iOS, Android. Now, you can read chapter 1 for free. "Let's Think about Thinking Ability" is a educational application that is useful to fundamentally think about "thinking ability". 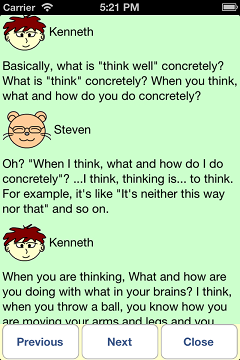 This application's aim is that you concretely think what thinking is and you understand when and what and how you should think and you improve your thinking ability reasonably. This application doesn't say like "You must do this in this situation.". This application is not introductions of words or behaviors of famous persons or successful persons. Details about "Let's Think about Thinking Ability"
"The Key is Blasts" is a game that you touch screen. This game's rule is simple. You can play this game in iPhone or iPad with iOS 4.3 or later. Details about "The Key is Blasts"